There are other resources such as Urgent Care Clinics and Primary Care Clinics listed on our Local Resources page. 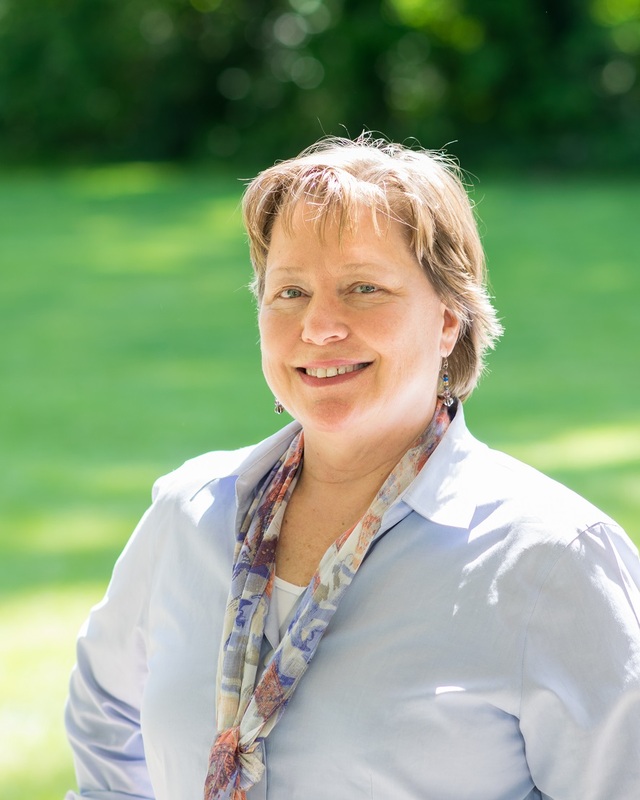 Cindy is a family nurse practitioner who has a MS in Nursing Leadership from SPU and a Masters in Public Health from the University of Texas. She has extensive experience working in a hospital critical care unit, in public health, in the public school system, and in family medicine. Cindy is an energetic and engaging individual who is passionate about patient advocacy. Julia is a registered nurse and an alumnus (2012) of NU School of Nursing. 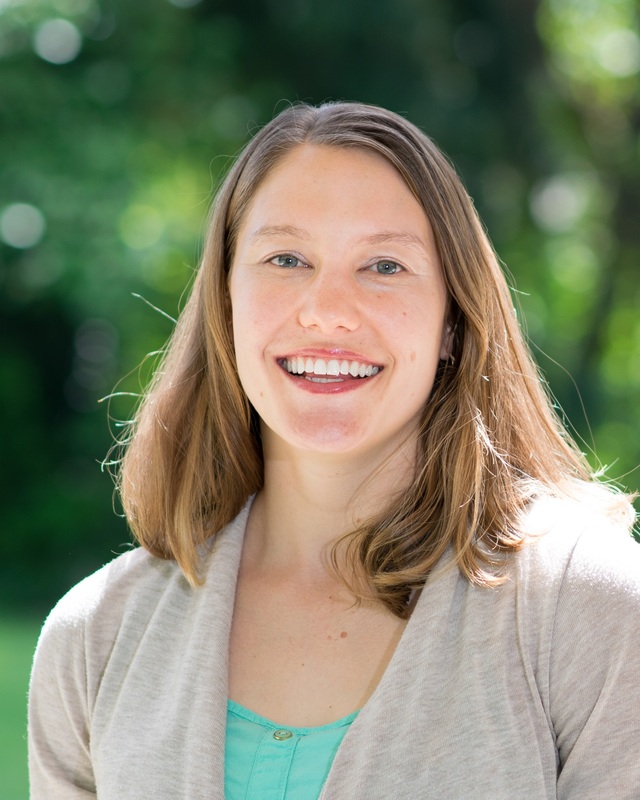 Julia is interested in holistic health care, promoting pro-health behaviors among college students and athletes, and working collaboratively with her patients to support their optimum well-being.